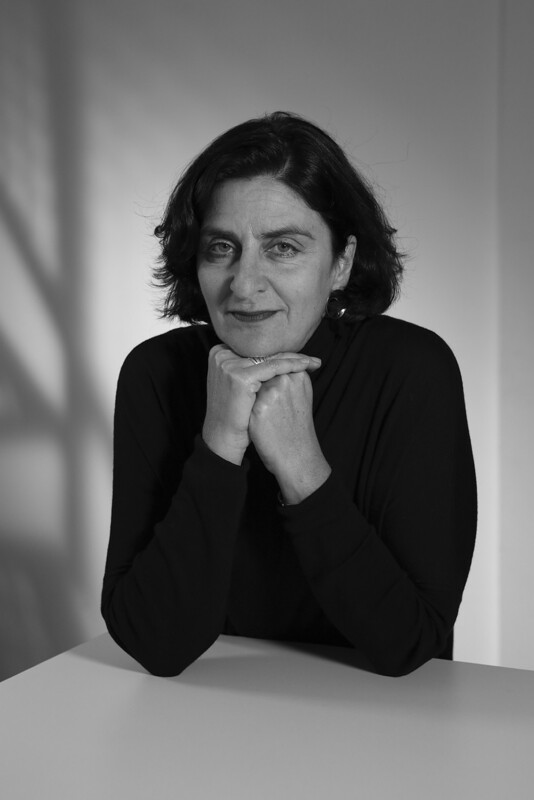 Led by the architect Nayla Mecattaf and configured to her know-how fabricated during 25 years at Renzo Piano Building Workshop, CroMe is a studio dedicated to the development of international projects founded in association with Jean-Luc Crochon. CroMe relies on the major references and skills of Cro&Co Architecture, author of the Trinity Tower and the transformation of the CNIT in La Défense, to address new horizons based on common values of listening and open-mindedness. Born in Lebanon of French-Swiss nationality Nayla Mecattaf graduated from the Swiss Federal Institute of Technology Zurich (EPFZ) in 1990. She launched her professional career in Paris at an interior design agency and then at the Parisian Architecture Studio. She then joined Renzo Piano’s Building Workshop where she stayed for 25 years, including 18 as a partner. Speaking several languages, Nayla has been part of many team projects in Europe and the Middle East. In particular, she led the teams of debis-Potsdamerplatz in Berlin, Shard and Saint Giles in London, Pinwheel in Beirut and Float in Dusseldorf. Each step was an opportunity to acquire know-how contributing to the creation of new places. Guest lecturer at the School of Architecture of Paris Malaquais between 2004 and 2007, she ran project workshops for the Masters programs. In November 2017 Nayla set up with Jean-Luc Crochon, also founder of Cro&Co Architecture, an architecture studio dedicated to the development of private projects. Based on the values of listening and openness, CroMe Studio approaches new horizons and explores new geographical and thematic territories, combining multidisciplinary work with study of uses and research of detail.